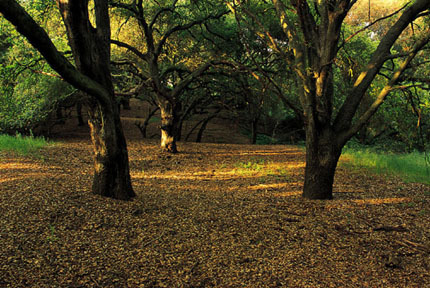 As of the 2000 census, Coto de Caza had a total population of 13,057. This rural community consists of about 4000 homes, it is one of Orange County's oldest planned communities. The first residents of the area known a Rancho Santa Margarita were Shoshonean Native Americans called Acjachemen. This land was purchased in 1843 by Juan Forster who renamed it "La Victoria." Within our pages you will find Coto de Caza entertainment and Coto de Caza attractions. We proudly showcase the finest Coto de Caza shopping and Coto de Caza services to suit every lifestyle. For Coto de Caza dining, we have a list of great restaurants either in the city or near by . We are also dedicated to presenting the best of Coto de Caza business and professional services to meet your needs. If you're interested in the history of Coto de Caza, it can be found along with Coto de Caza general information, Coto de Caza educational resources plus Coto de Caza real estate and housing information for both residents and visitors alike. Annual events in Coto de Caza and links to local organizations in Coto de Caza are listed so you may participate in all the city has to offer.